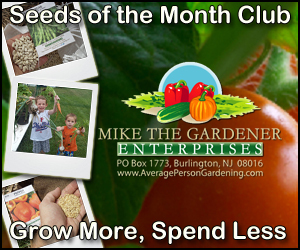 As frugal family farmers, we are always looking for ways to save on the costs of raising money. We love eating our chickens’ eggs, but I found myself throwing away so many eggshells everyday. I did a little research, and I discovered that with a little preparation, you can feed your eggshells back to your chickens—and it will actually improve their health. Turns out egg shells have calcium, and chickens need calcium to make eggs. So as a family we started saving our eggs. 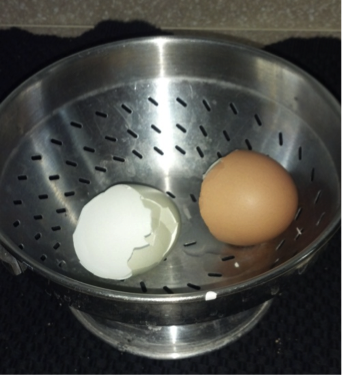 1) Each time we cooked with eggs (which is daily) we would throw the shells into a little colander. We washed the eggs to reduce the odor; however, I have read lots of articles where people do not rinse because the membrane also has vital nutrients. 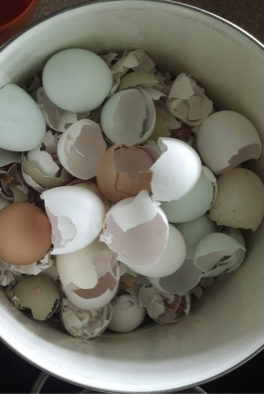 2) We stored the eggs in a kitchen compost bucket. 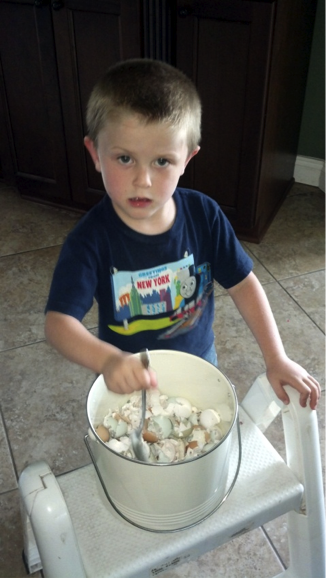 3) When the compost bucket was full, we would have the kids crush the eggs with a spoon. 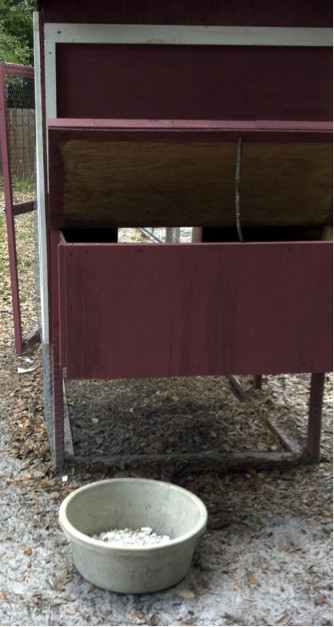 4) Once the composter was full of crushed egg shells, we gave our chickens their first taste of crushed egg shell. 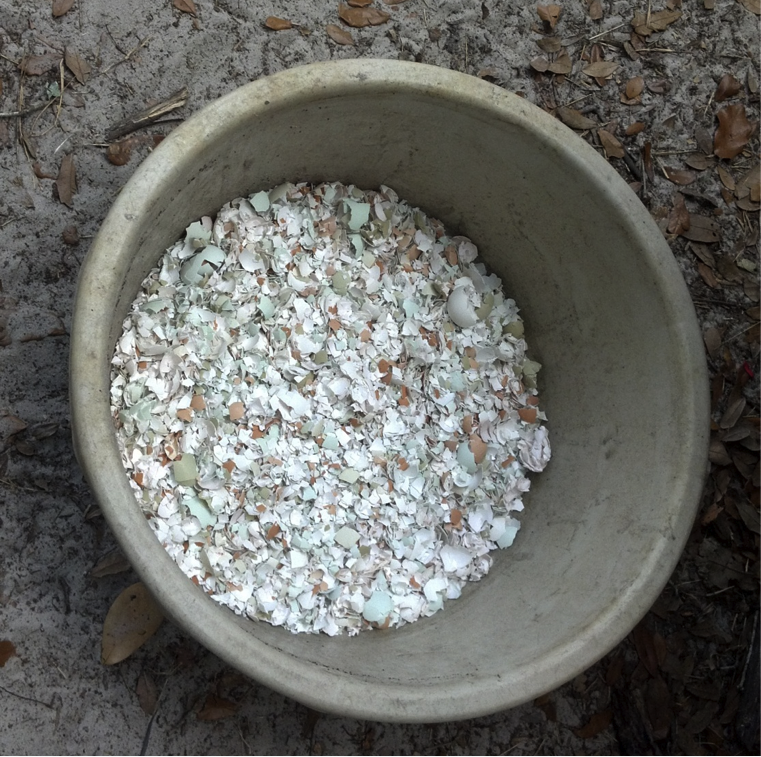 5) We put some in a bucket and we sprinkled some on the ground so that all the chickens would get a little. 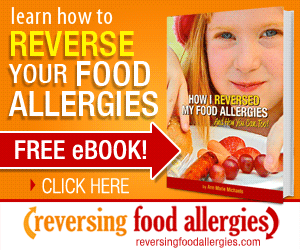 We are hoping that this will help our chickens if they struggle with calcium deficiencies! After all, these wonderful chickens help feed our family on a daily basis!! As to which came first—who knows; but I do know that I love chickens and their eggs! That sounds like a great idea! Thanks. I will definitely be doing this! I was wondering what you feed your hens? 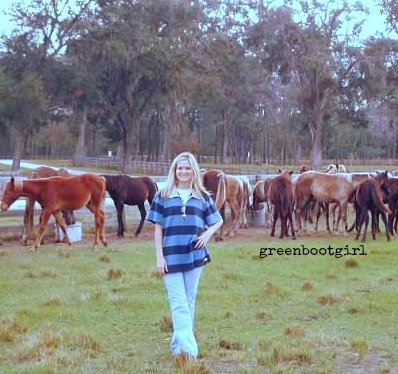 Do you have a homemade recipe or do you buy feed? I know that my sister lets the hens free range all day. They do throw out the leftover dinner scraps for them…. rice and veggies, etc. Each hen lays an egg every other day. No commercial chicken feed.